(Sweet Summer Breeze Scent) - 2.5 oz. 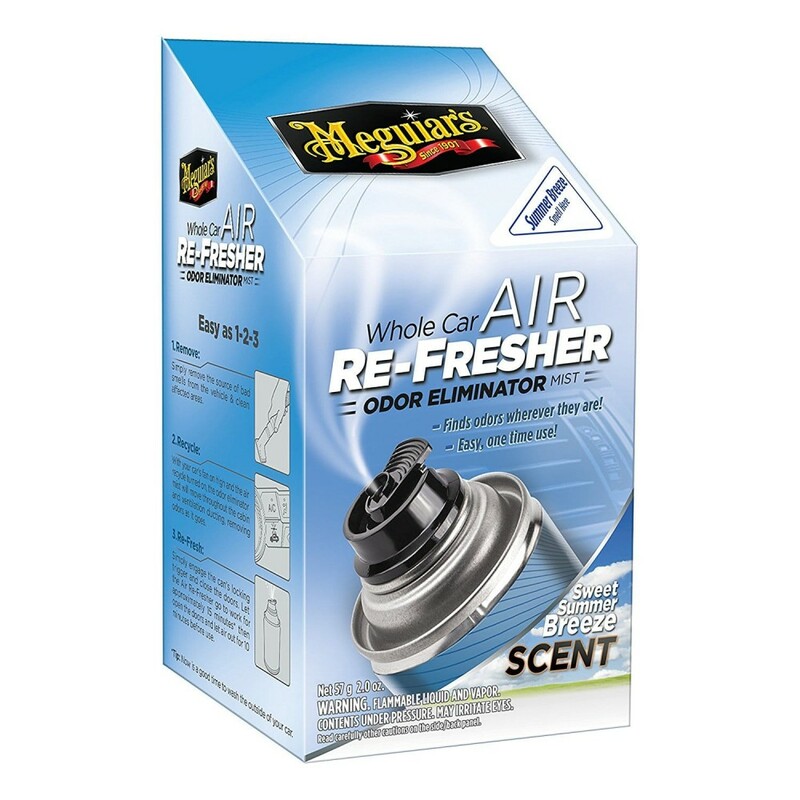 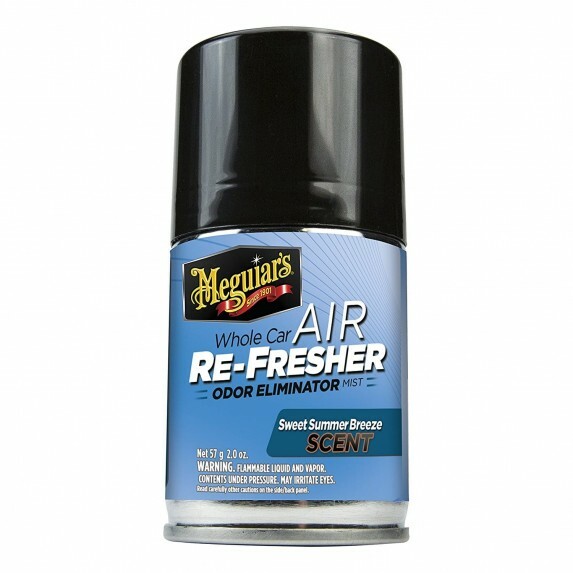 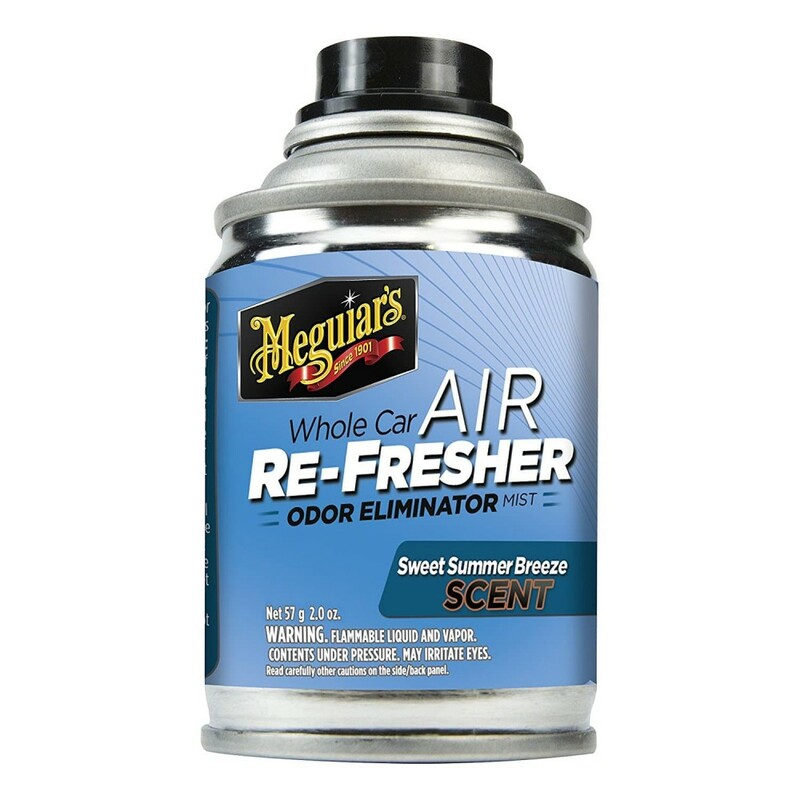 Sweet Summer Breeze Provides a true whole car refreshing solution that finds and eliminates odors. Simply engage the mister inside the car with the fan on, close the doors for 10-15 minutes, and then open all doors for 10-15 minutes to air out.